People wonder how my family and I plan and budget for travel. 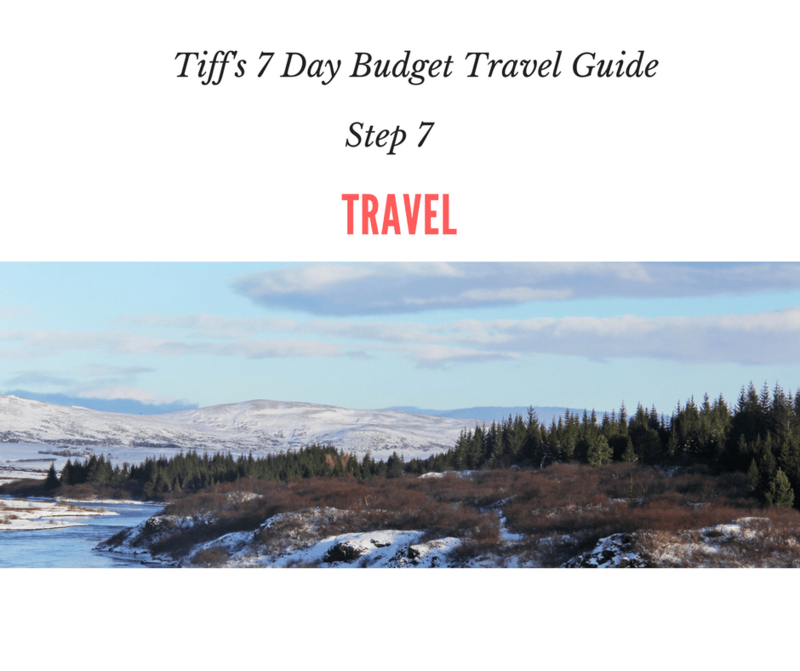 This post describes our 7 step travel process. 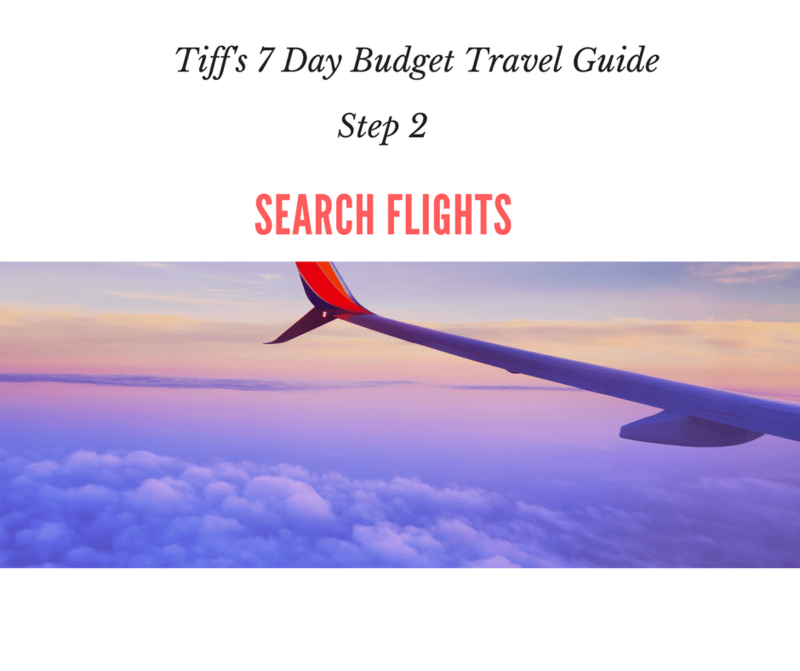 If you are expecting me to share a super-secret formula to budget travel, you’ll be disappointed. 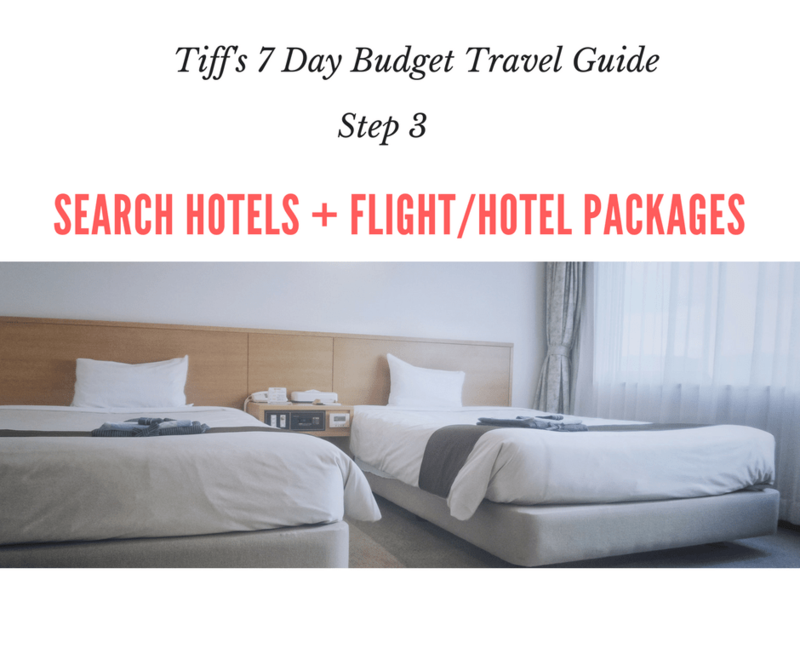 There is no secret to budget travel, just lots of planning and research. I love to travel and I meet lots of people who want to travel but they have decided to postpone their plans for when they reach retirement. That’s an option but when/if I reach retirement age, I doubt if I’ll want to hike mountains in North Carolina, take public transportation in Japan, or haggle in street markets around the world. I’ll want to relax. In fact, I’m saving my cruising plans for retirement. I want to have adventure now. 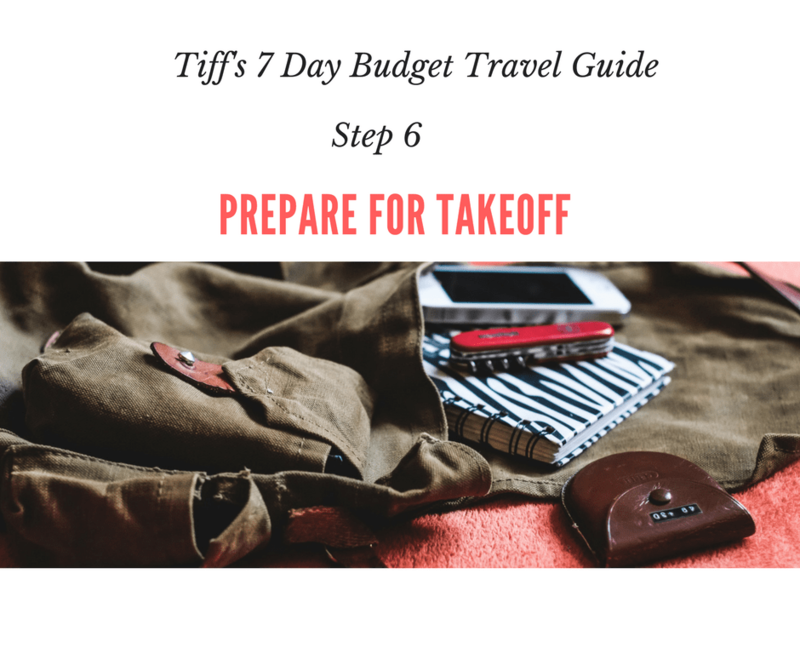 If you are ready to learn how to make travel your thing now, the rest of this post is for you. 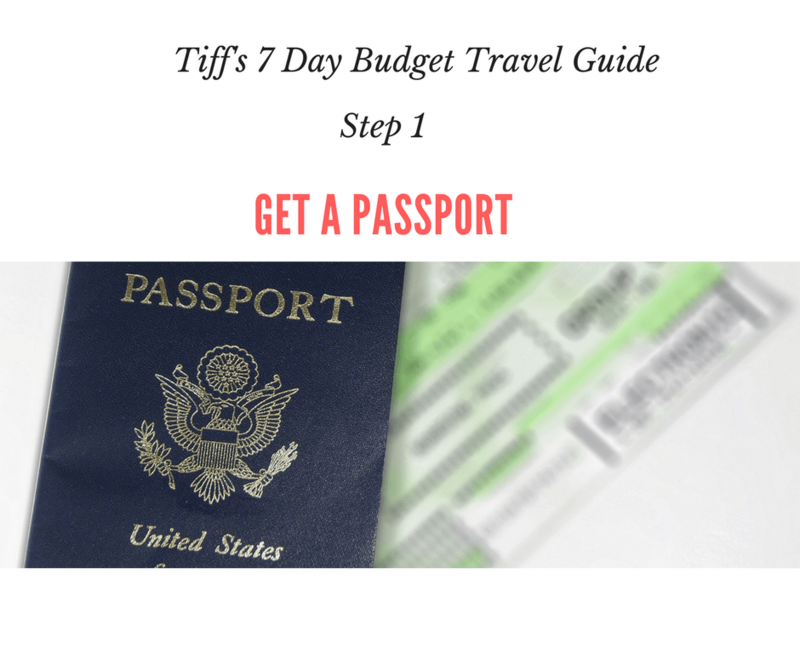 Learn the 7 steps you need to help you and your family begin your own travel journey today. If you have dreams of traveling abroad, you need a passport. Getting a passport isn’t difficult but it’s not an overnight process. Applications require: compiling important documents, setting up an appointment at a passport center, and having photographs taken; then there is the additional processing time it takes to receive a passport which can take several weeks or more. Investing in a passport is the first step to traveling abroad. Although it may seem like a daunting task, at first. It’s not. If you are only interested in traveling North America and the Caribbean, there is the option of getting a passport card instead of a passport book. A passport card allows land and sea travel to Canada, Mexico, Bermuda, and the Caribbean. Plus, it’s much less costly than the passport book. Start the process of getting your passport book or passport card. Tips: If you are a member of AAA or AARP, there may be opportunities to get your passport photo taken for free. Check it out. Often, flights are the highest expense when traveling. So, getting a reasonable deal on flights can be a big deal. But I purposely wrote “search flights” and not “purchase flights” for this step. If you were going to purchase a car would you research just one car dealer? Of course, not. Hopefully, you would check some online websites, visit a few car lots, and maybe even talk to some friends and family. You want to know you are getting the best deal. The process is no different for searching for a flight. Do some research to learn how much flights are for your destination of choice. Is it cheaper to fly out on a weekday or a weekend? Which month has the best travel deals? Are prices inflated because of a popular event? Are prices low due to rainy season? This is all important information you want to know before purchasing a flight ticket. There are travel agents who would be happy to help you find a great deal but you have to pay for those services. Save money and do your own flight research. Two sites we recommend getting started with are Skyscanner and Kayak. Tip: Clear your browser cookies periodically when searching for flights. Again, there is a reason I wrote “search hotels” and not “purchase hotel”. It’s time to do some research. Find out how much accommodations would be at various hotels that meet your needs at your destination of choice. Having a must-have list and a want list is helpful. When I’m searching for hotels, safety, and cleanliness are most important. Next, I begin looking for specific amenities like free breakfast, free wifi, and proximity to major landmarks and public transportation. Find out if all-inclusive options are something that is available. Whatever your preference, learn more about prices, before purchasing. No matter what accommodation you choose, read reviews. A great resource to get honest traveler reviews and photos is Tripadvisor. Tip: Many websites offer travel alerts. If you know where you want to stay consider using alerts to stay updated. Also, it’s helpful to reach out to the hotel by telephone and find out if there are specials not listed online. Pssst…some hotels even match third- party hotel websites. Traveling with miles is a mystery to lots of people. 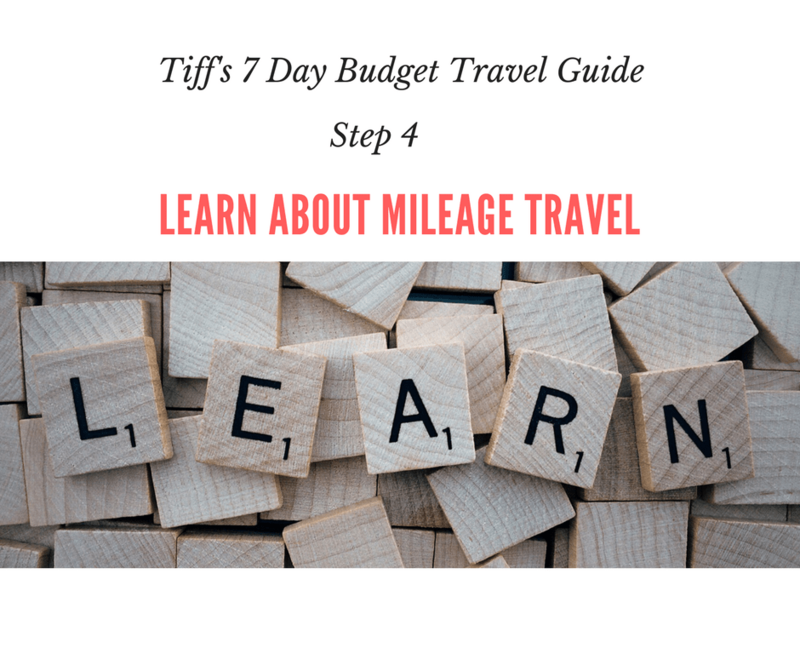 It was a mystery to me for several years; however, when I finally learned how valuable traveling with miles was, I gobbled up all the information I could. I learned enough to use miles to travel to Japan, Australia, and New Zealand. We even used miles to get us to Hawaii! Your first question may be “How do I travel with miles?” Step one is to find out how mile reward programs work and how many miles you will need to get to your chosen destination. Airlines offer miles/rewards/points/Avios to members of their travel programs. No matter the currency the airline uses, the goal is to accrue an award balance that can be used to book travel. Each program is unique and the benefits vary. Search for flights. When you find a good flight, write down the airline. Search that airline online and find their reward program. Learn all about that reward program requirement and offers. These steps can be repeated for different airlines but I recommend learning about one at a time. As you begin to learn more about the reward programs, I suggest focusing on how many miles it requires to get to your destination from each program. That way you know how much you need to earn. Tip: Keeping a spreadsheet is great for organizing the information you learn about travel reward programs. 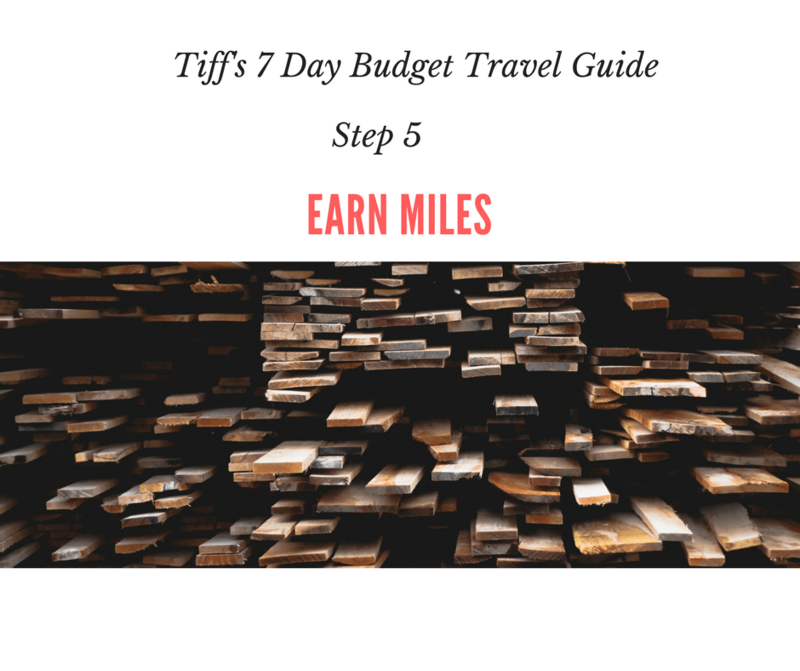 You spent time learning about mileage programs and now you are wondering how to earn miles. There are opportunities to earn miles in various ways. For example, American Airlines has the AAdvantage Dining Program that helps members earn miles for eating out at specific restaurants. Also, American Airlines has an online shopping platform, AAdvantage eShopping Mall, that help members with mile accumulation when shopping online. I call these methods of earning miles, the slow and steady way. Most often, my family earns miles rapidly with the bonuses offered on credit cards. Gasp! It’s true we use credit card offers to travel and we don’t have credit card debt. It’s possible. If you trust yourself to use a credit card and not accumulate debt, there are great opportunities to take advantage of sign-up bonuses. We earn thousands of miles within months and use them to travel. Each time we are ready to travel, we make a plan to build up our miles strategically without building debt. If you want more details about our process, ask in the comments. Tip: Going into debt to travel is not a good idea. We use credits card to accumulate miles quickly; however, we are very intentional about not leaving a monthly balance on any credit card to avoid interest. If possible, consider paying off your card the same day you use it. You’ve done your research and you finally decide it is time to buy. Whether you save and purchase your trip with money or take time to earn miles/rewards, you are ready. Do it. Purchase your flight. Purchase your hotel. If you did your research you should feel comfortable knowing you did all you could to get the best deals. Now, it’s time to plan on being away from home. Traveling means you will be away from work, your home, your car, and maybe even your children and pets. Schedule time off from work, plan how to keep your home and car safe while you are away. If children and pets are being left behind, ensure the caregivers have the information and resources that will be needed. If children and/or pets are traveling, make lists to ensure you don’t forget anything. Tips: It’s easy to forget small details when you are excited about your trip. Lists and spreadsheets are great resources for organizing your travel plans. Make a detailed itinerary and copies of your passport and leave them in a safe location at home or give them to a trusted family member or friend. How many times have you planned something and for some reason it didn’t happen? Don’t let this be one of those times. Traveling is about taking action. If you have followed the first 6 steps, you already did all the heavy lifting. Now, it’s time to enjoy the fruits of all your labor, literally. I enjoy reading travel blogs and scrolling through travel photos. I get inspired. However, there is nothing like taking the journey myself. I want that for you. I want you to see a location in a magazine or travel article and know you can get there. The world is large and exploring has given me countless memories and lessons I couldn’t have learned without traveling. It’s your turn now and you don’t need to wait for retirement. Start planning your next vacation today. Tip: When you get to your destination enjoy yourself and disconnect from technology a bit, reap the rewards of your hard work.